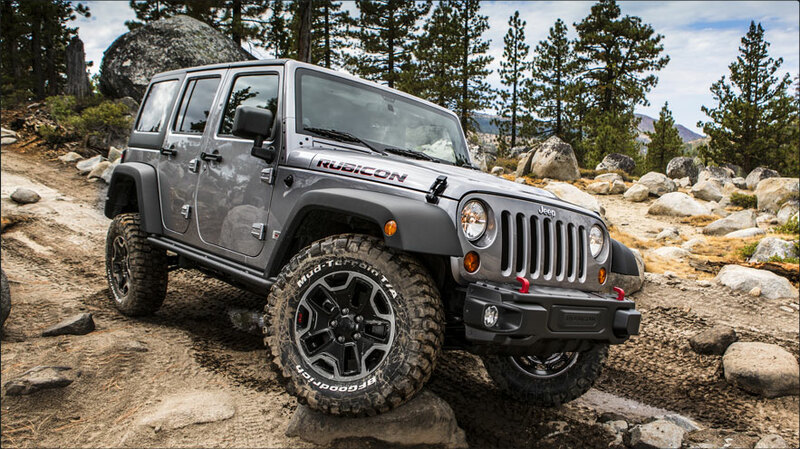 Check out the 2013 Jeep Wrangler Rubicon 10th Anniversary Edition. Looks like it will be available in Black, Anvil, Bright Silver, & Bright White. What do you think? 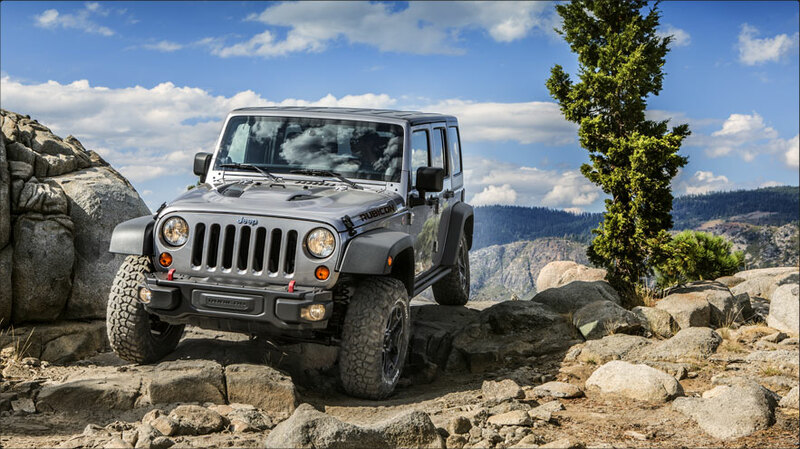 For more information, check out Jeep’s Official Website. We’ve got a whole slew of designs to fit most tire sizes. 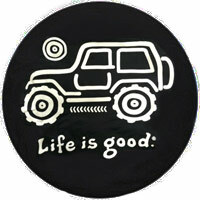 From the Jeep 70th Anniversary Tire Cover to the Call of Duty, from the ever popular Life is Good Tire Cover to plain or with a Jeep Logo only, JeepWorld carries a tire cover for every taste. 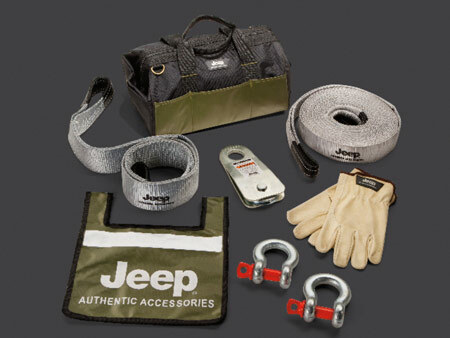 If the Jeep Dad in your life loves to take his Jeep Off-Road, our very cool Recovery Kits are a must. 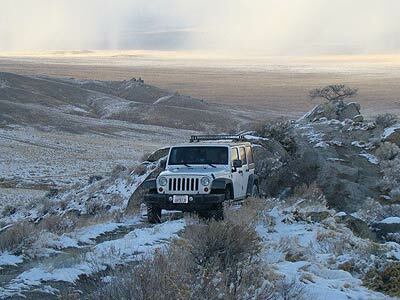 We offer two different kits, one by Rugged Ridge and one by Jeep. 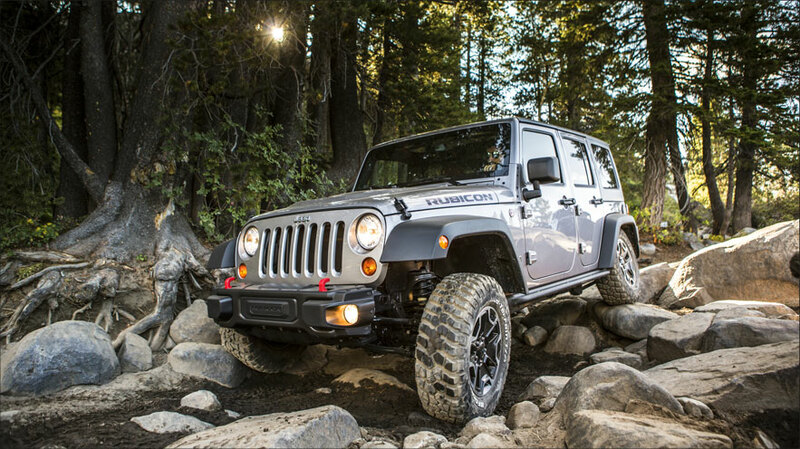 Both include the necessary tools to help your Dad get his Jeep out of any hairy situations and enhance his experience out on the trail. 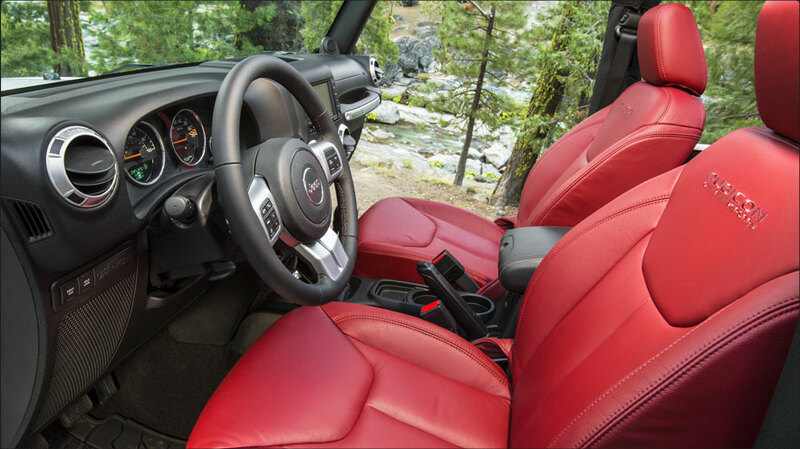 If your Dad uses his Jeep like it’s meant to be used, the interior is going to end up pretty filthy. 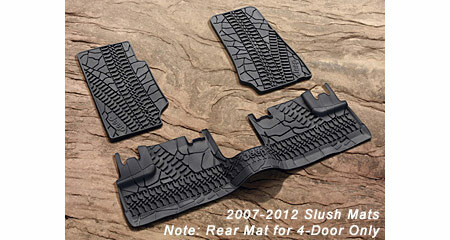 Help him protect the Jeep’s Floor with a set of Jeep Wrangler Floor Mats. 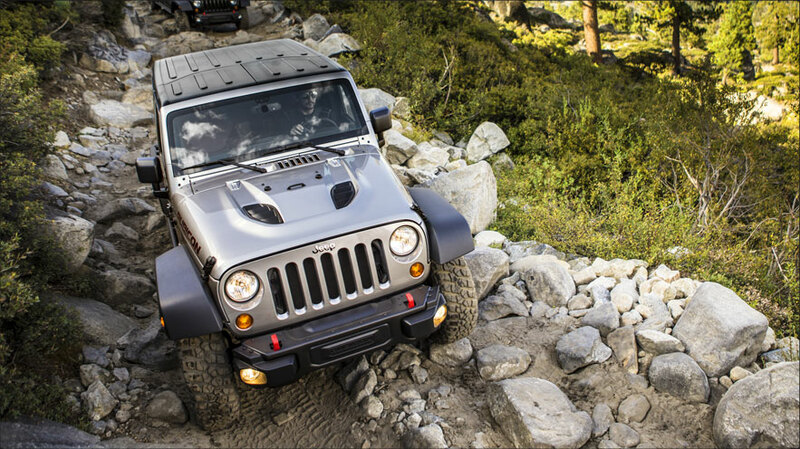 We have great options from Jeep, Rugged Ridge, and Weathertech to suit your Dad’s and his Jeep’s needs. 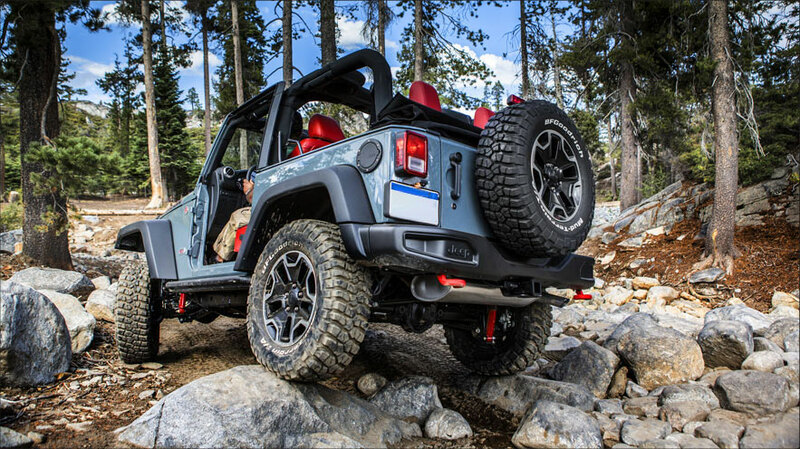 Happy Father’s Day to all the Jeep Dads out there. 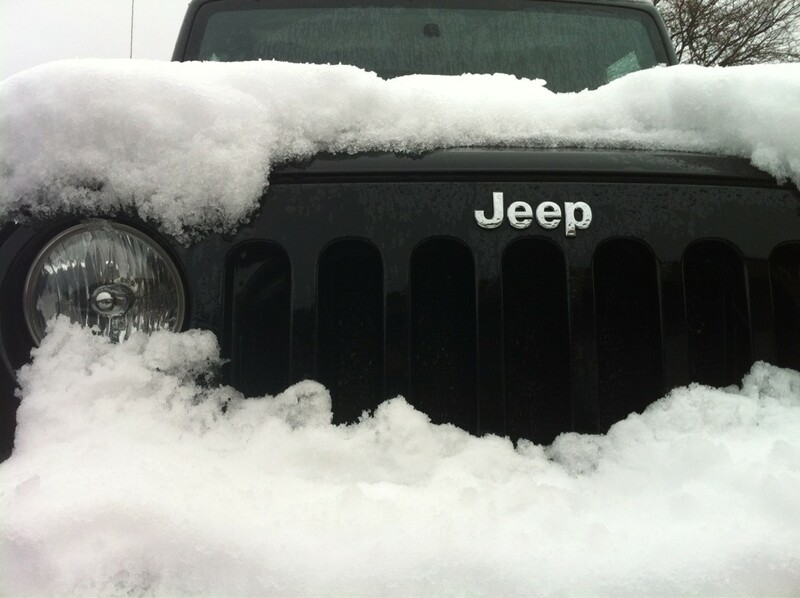 We here at JeepWorld.com hope it’s a great one! I bought a kayak a couple of months ago (from an add on Craig’s List) and promptly stuffed it into storage at JeepWorld HQ. Semi-miserable, cold-ish Spring Weather followed here in Upstate, NY so there it stayed. Cue last week’s weather report predicting temperatures in the 70s with blue skies and plenty of sunshine. I dragged the kayak back out of hiding and promptly came to the realization that this thing (an Old Town Loon Tandem 16 footer) was HUGE. I also was nowhere near water and had to figure out a way to transport this red monster on my Jeep Wrangler 4 Door JK to a place where I could put it to good use. 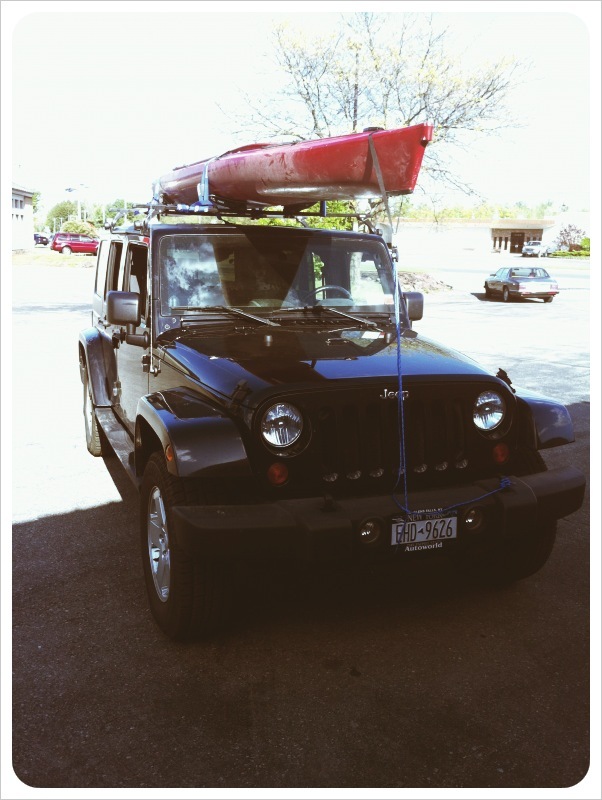 So, how DOES one carry a kayak on a Jeep Wrangler? The following solution will work on any 2007-Up Jeep Wrangler 4 Door with a hard top. Why a 4 door only? The 4 door model will provide the allowed set-back (space between the cross bars) to maximize load balance for better security during transport. I have witnessed people using the following set-up on a 2 door or on a 4 door with the front freedom panels removed, but this set-up is dicey at best. It may be OK for a short drive to water, but we definitely do not recommend it. Step 1: You’re going to need a base rack. I suggest the Thule 300 Foot Pack with 58″ Load Bars to start. 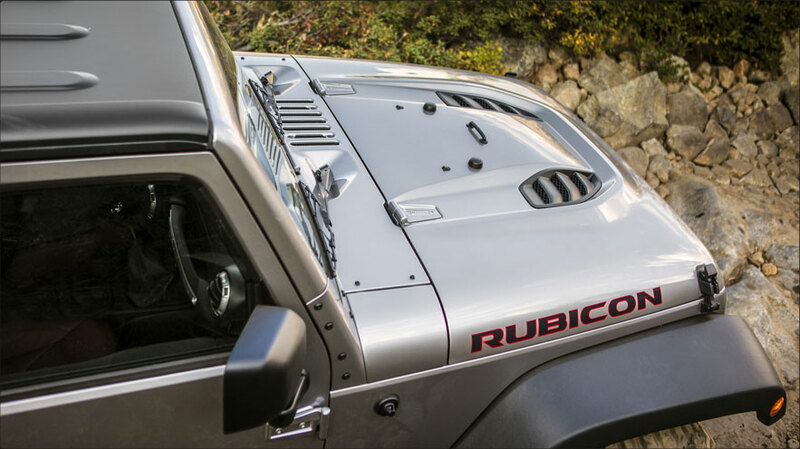 The 300 Footers attach directly to the rain gutters on your hard top. These are super easy to install and remove, just be sure you don’t catch the seal around your Wrangler’s windows in the clamp while tightening the knob. The footers then hold the Thule 58″ square load bars. Step 2: Next you’ll need to add a Jeep Wrangler Kayak Rack . Which carrier to use? This will depend on your kayak. Since mine is a big, wide kayak, I chose the Thule 883 Glide and Set because of it’s wide front cradles and felt-lined rear saddles that allow you to slide the kayak up into place on the rack. 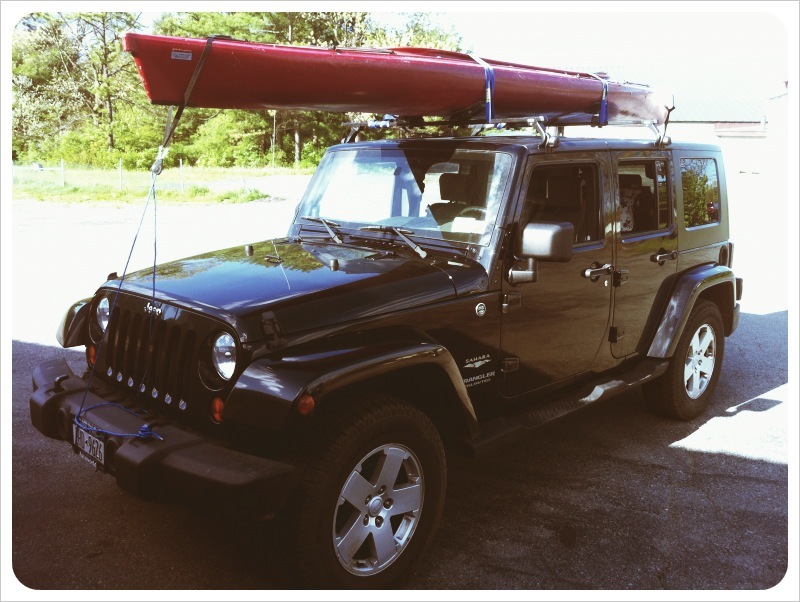 This kit includes two tie-down straps to secure the kayak to the carrier and two ratchet-down straps for the front and rear, a must for maximum security (see pics of my Jeep). For smaller kayaks, I would recommend Thule 830 Stacker (especially for whitewater kayaks) or the Thule Hull-a-Port Pro (835pro). Again, what you use should be dependent upon the kayak or kayaks you are carrying. Note: The solution listed above has a maximum weight load of 165 lbs. From personal experience, I can tell you that this system worked out great. I had an awesome day out on the lake and a heck of a lot of fun. I am confident enough in this kayak rack that I plan on using it to take my kayak on the five hour trip to Maine later this Summer. …Who cares? I drive a Jeep! You are currently browsing the archives for the JK category.